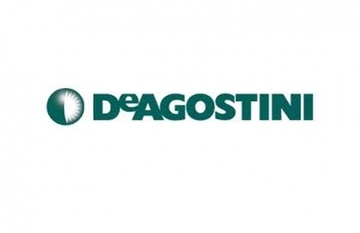 DeAgostini Group Company was founded in 1901 near Milan, Italy. The company’s origins lay in creating cartographic publications, atlases and encyclopedias. Today the group is a media player operating in over 40 countries with partwork publishing firms alongside TV Production houses and printers. They produce diecast buses, cars, planes, & trucks.